Crossminton (formerly called Speedminton) is a sport that combines elements of tennis, badminton, and squash. Born in Germany in 2005, it is now played across 26 countries and keeps expanding thanks to the work of the International Crossminton Organization, which has been directly involved in the development of the video game. e-Crossminton was released on 16d ago in the UK. 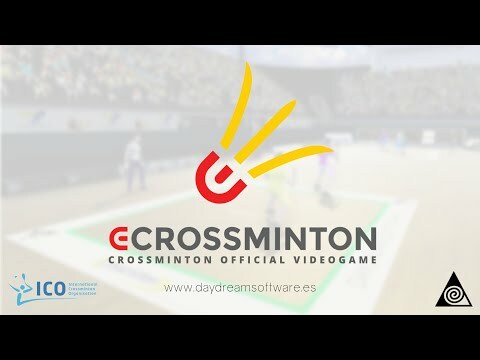 The upcoming e-Crossminton PC release date is July 2019 in the US and the UK. Notify me when e-Crossminton is available.